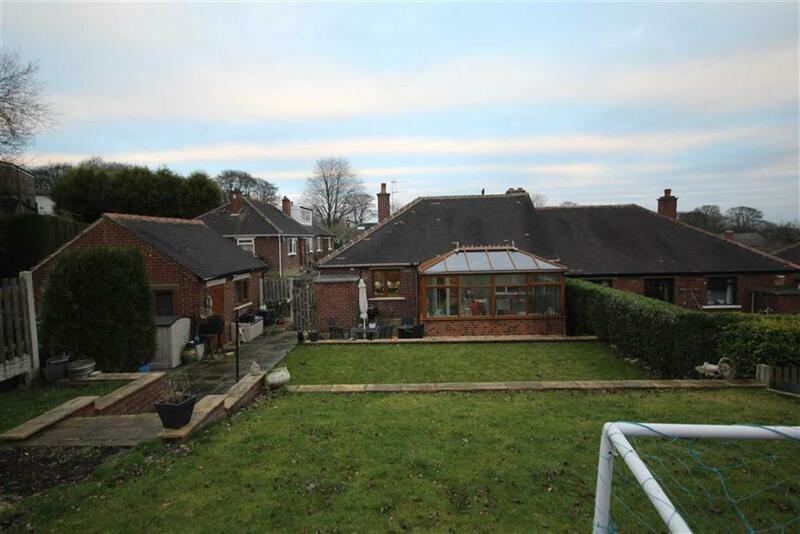 A fantastic opportunity to purchase this TWO BEDROOM SEMI-DETACHED BUNGALOW in the popular area of Low Moor. 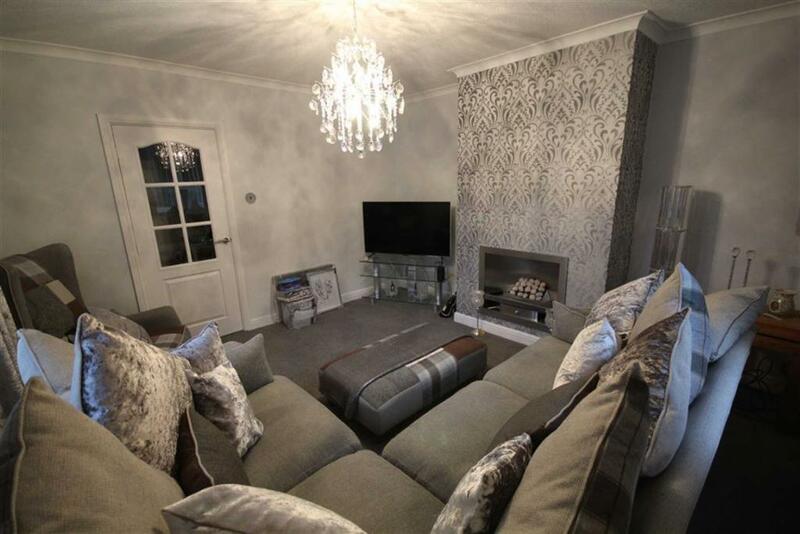 Being decorated throughout to a high standard this property comprises: entrance hall, lounge, dining room, modern kitchen with high gloss units and integrated appliances, two double bedrooms with fitted wardrobes and modern bathroom. 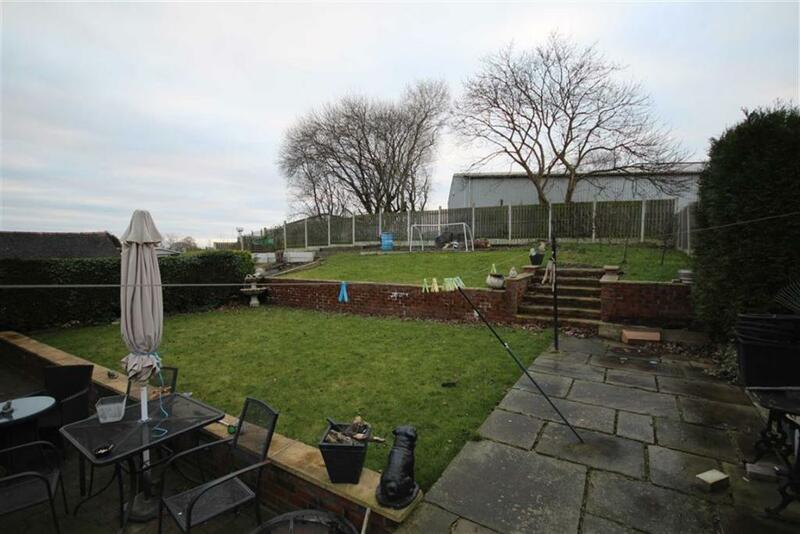 This property offers off street parking, single garage and a very good sized lawned and paved garden. VIEWING IS HIGHLY RECOMMENDED to appreciate the size and standard on offer. Entrance Hall - Radiator. Access to loft via pull down ladder - ideal for storage. 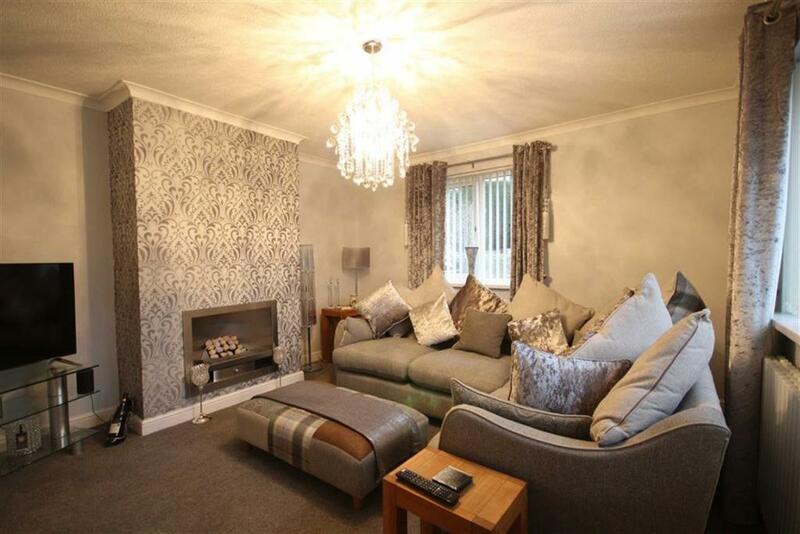 Lounge - 12'11" x 13'10" (3.94m x 4.22m) - Feature fireplace with inset pebble fire. Radiator. 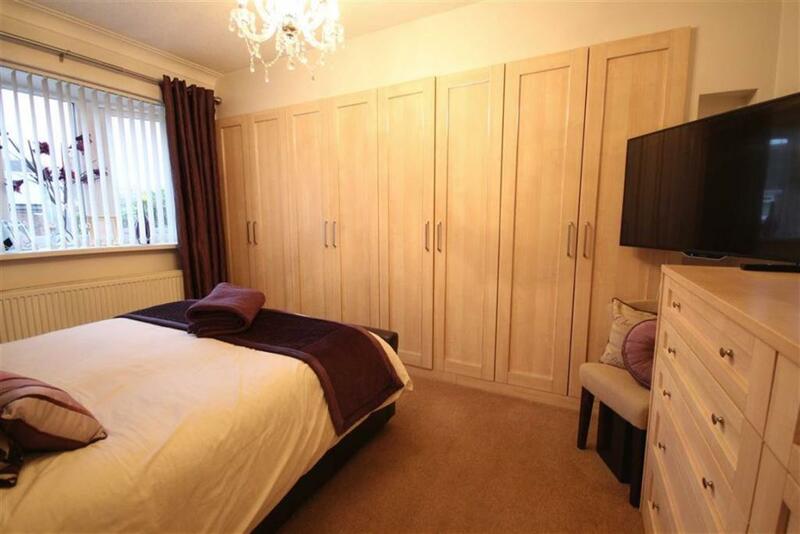 Double Bedroom 1 - 12'11" x 9'10" to wardrobes (3.94m x 3.00m to wardrobes) - Fitted wardrobes and radiator. 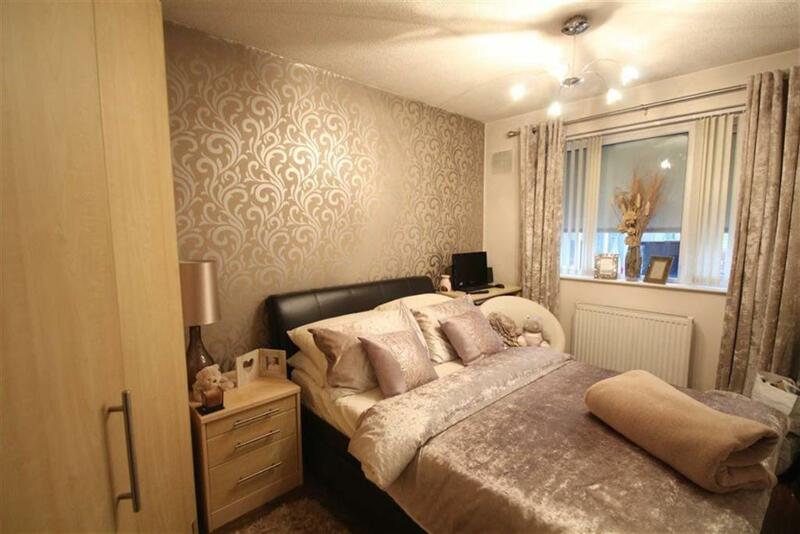 Double Bedroom 2 - 12'0" x 9'4" (3.66m x 2.84m) - Fitted wardrobes, laminate wooden flooring and radiator. 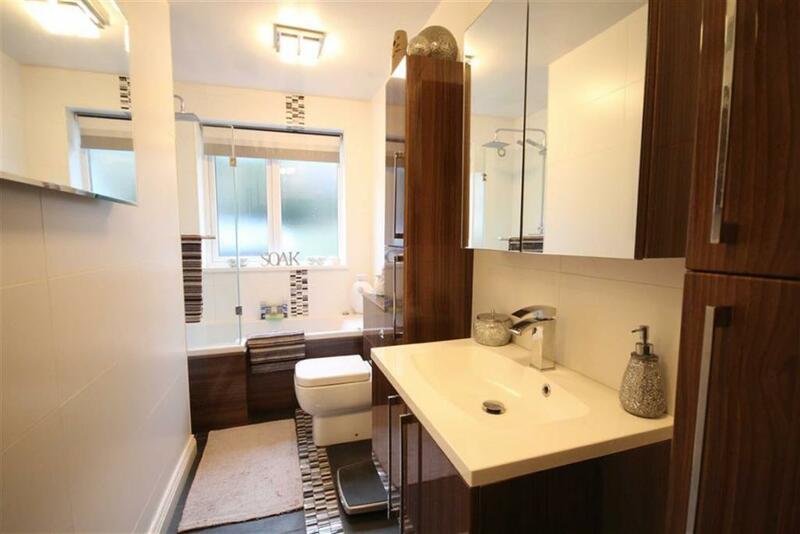 Bathroom - 4'3" extending to 6'2" x 12'10" (1.30m ex tending to 1.88m x 3.91m) - Three piece white modern suite comprising of low flush wc, wash hand basin set into vanity unit and spa bath with shower over and screen. Fully tiled. Heated towel rail. 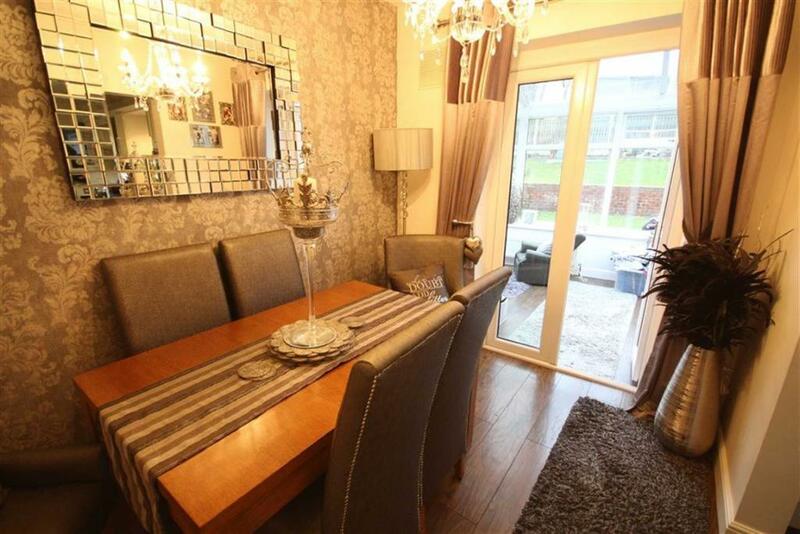 Dining Room - 9'8" x 7'1" (2.95m x 2.16m) - Laminate wooden flooring, radiator and French doors into conservatory. 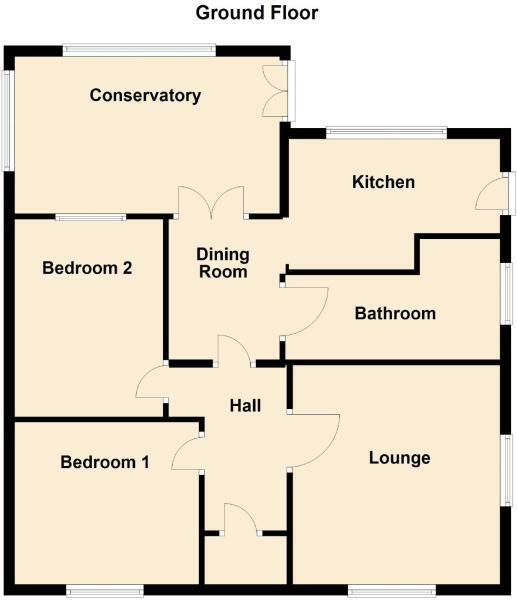 Conservatory - 9'6" x 15'8" (2.90m x 4.78m) - Laminate wooden flooring, radiator and French doors to the rear. 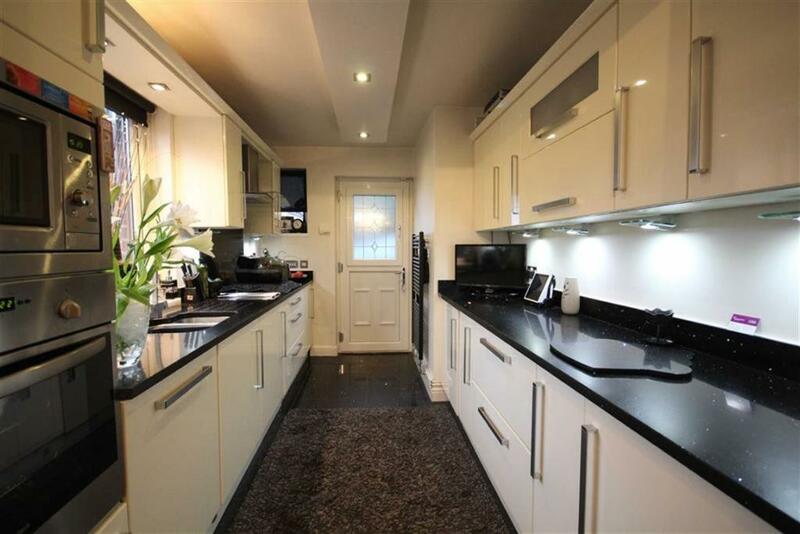 Kitchen - 7'11" x 12'10 (2.41m x 3.91m) - Modern fitted kitchen with high gloss units. Integrated fridge, freezer, dishwasher, hob, oven, microwave and extractor hood over. 1 ¼ bowl sink unit set into granite worktops. 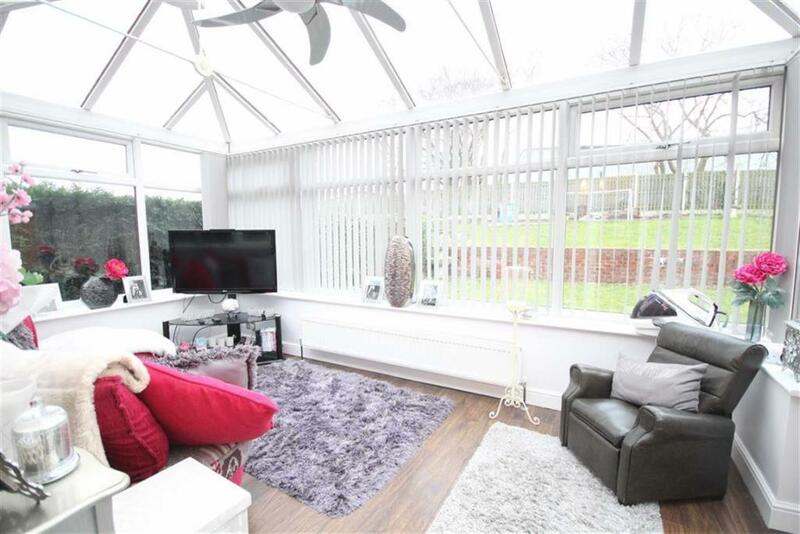 Radiator, tiled flooring and access to the side of the property. Exterior - To the front of the property is a block paved drive. 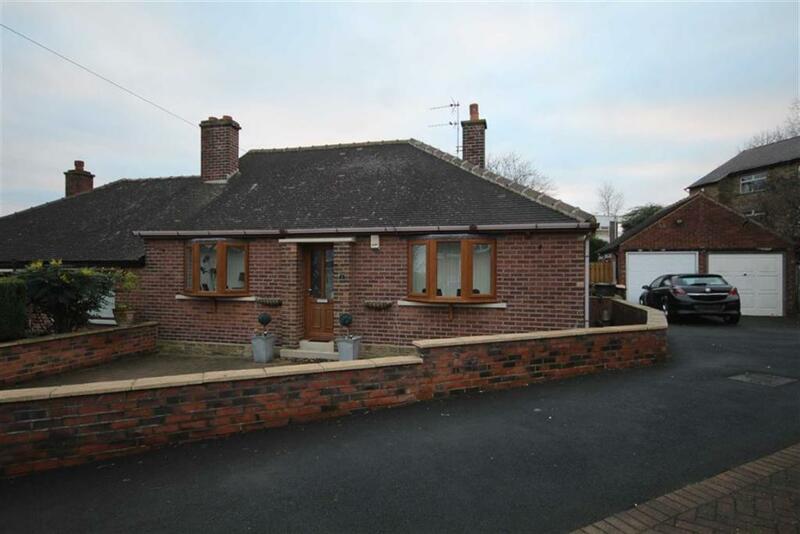 To the side is a tarmac driveway leading to the single garage which has power and light. The rear offers a good size majority lawned garden and paved patio.